CV site for Lyn Whitfield, with opinion on the latest developments in public policy, the NHS and tech, alongside nice pictures of plants – and cake. I love seeing these trees every morning, although they’re due to go to make way for a council-backed ‘gateway’ development (they mean flats). 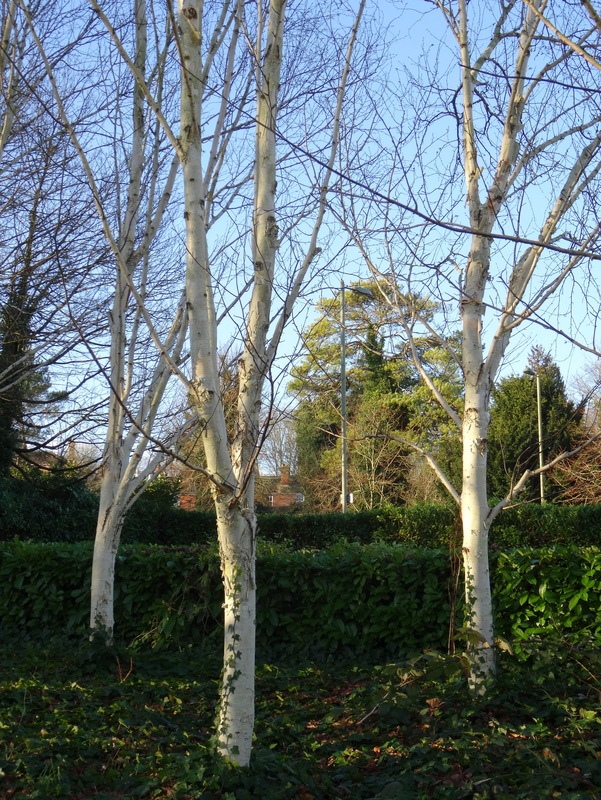 This entry was posted in Commuting in pictures and tagged Commuting, ivy, Silver birch, Winchester on December 28, 2014 by Lyn Whitfield.